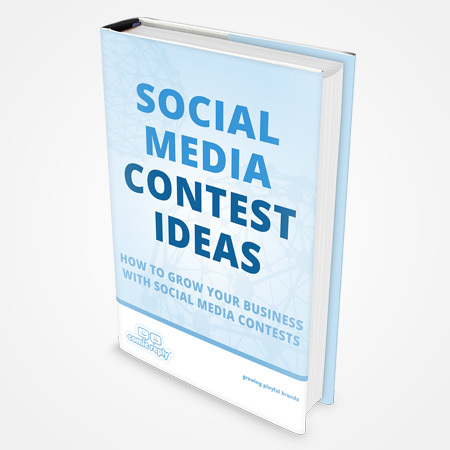 This book is a compendium of ideas for running advanced social media contests that will wow your audience. It includes social contests that can operate as websites, mobile apps, as social apps and simply by using social networks for marketing. How to grow your business with social media contests. There are ideas for many industries, from retail to wholesale, automotive to food and drinks, eyecare and fashion. If you are in the business of marketing to consumers this book will open your eyes to many new ways to inspire your audience to engage with your brand and share their experiences which is the leading cause of most sales. We wrote this book for marketers looking to engage audiences in fun and exciting new ways. If you have any questions or ideas contact us.